Glad you’re liking the posts! I haven’t used a moka pot, but I’ve heard good things. 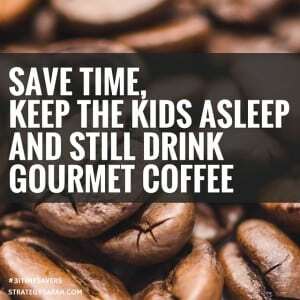 And yes, having a local shop grind beans for you is a great option. I’m spoiled with a fancy grinder we got as a wedding gift, but have bought pre-ground coffee a few times lately for the no-noise factor.